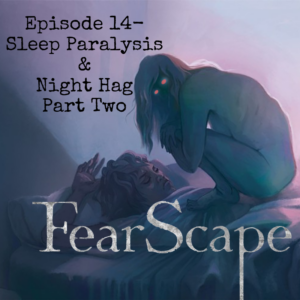 This week on FearScape, the Spooky Crew brings you Part Two of the deep dive into Sleep Paralysis and Night Hag Syndrome. You asked for it and they delivered. Listen as they discuss many myths across the world on the subject as well as the Netflix Documentary, Nightmare, and the spookiest Creepy Catch Up yet! 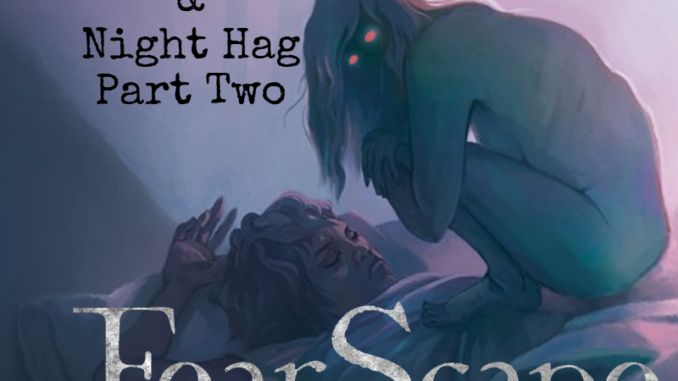 You’ll have to tune in to hear this and more on FearScape Podcast! Hold those blankets extra tight!